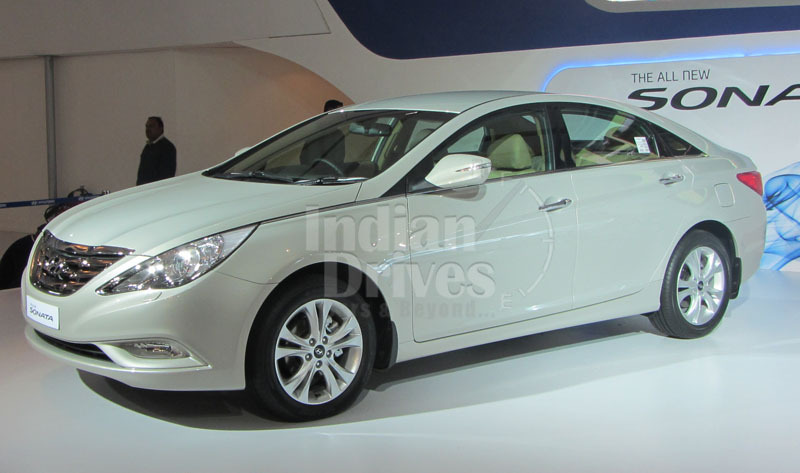 At the 2012 Auto Expo in Delhi, Hyundai took wraps off its next sedan, the Sonata Fluidic, and it has since been one of the most anticipated car of this year. And the wait is over, as our reports suggest that the nation’s second largest auto manufacturer is launching its Sonata Fluidic on 19th of March. 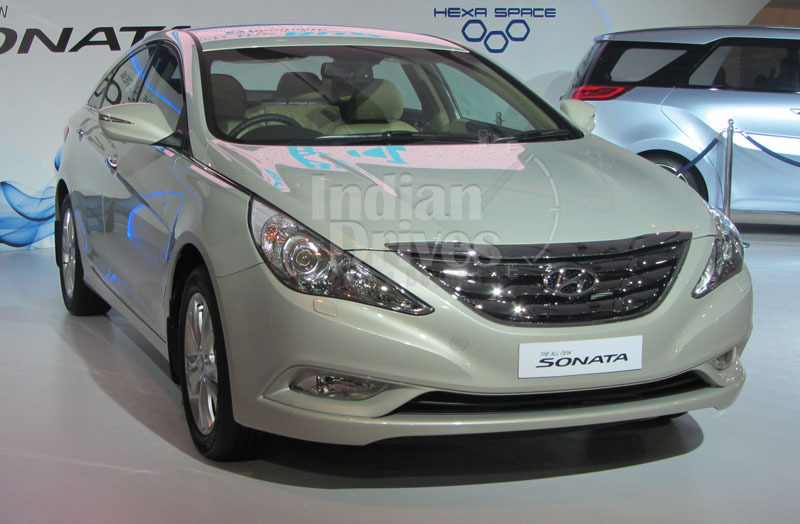 The Korean auto giant will bring the Sonata Fluidic to the shores via completely knocked down (CKD) kits, and the sedan will be assembled in Chennai plant. Hyundai is smartly launching the car soon after the Union Budget, giving indications that the revised duty will have a major impact on the price of new sedan. However, the Sonata Fluidic arriving to the shore via CKD kits, will not face heavy duty in the country and will be priced competitively. For the domestic market, the Sonata Fluidic will be launched with a gasoline power plant, there is no word on the diesel variant yet. This petrol motor is a 2.4 GDI engine that pumps out as much as bhp of power and a 255 Nm of peak torque. The fuel supply is through direct injection supplemented by variable valve timing technology. Sonata Fluidic gives options of transmission from both manual and automatic, with six-speed gearbox. On the safety end, the 2012 Sonata Fluidic sports ABS, ESP, EBD and six airbags, while it sits on 17-inch alloys. Moreover, for the driver’s assistance, Hyundai has incorporated a rear parking camera, 10-way electrically adjustable ventilated seats and cruise control. However, the passenger’s too get 4-way electrically adjustable ventilated seats, in addition to leather upholstery. When launched, the Sonata Fluidic will go up against the new Toyota Camry, Skoda Superb, Honda Accord, VW Passat, and the Maruti Kizakshi. There is no word on the price yet, but it is expected to be placed between Passat and Accord, which will put up serious competition in the market.